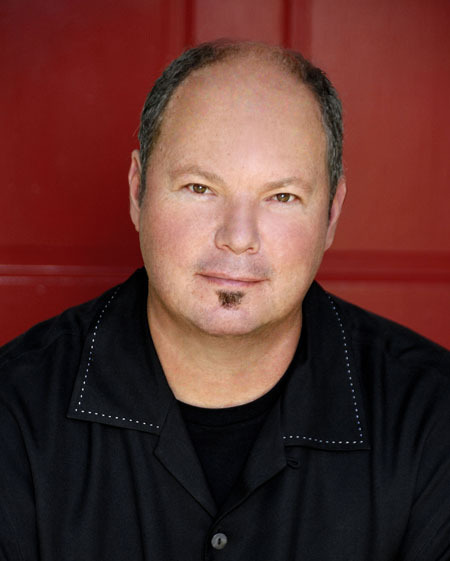 Christopher Cross is an American singer-songwriter from San Antonio, Texas. His debut album earned him all of the "Big Four" Grammy Awards in one year, a feat that is yet to be equalled. He also received an Oscar and a Golden Globe relating to his work with music in hit films.